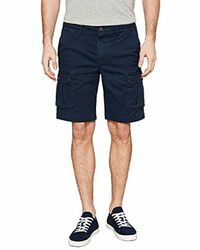 No matter whether they're made from stretchy material or simply have an elasticated waistband, whenever we hear stretch shorts we think comfort. 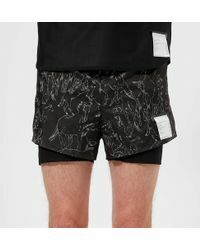 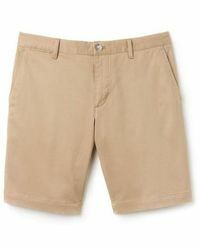 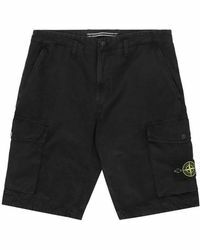 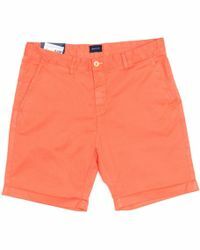 Keeping their shape no matter how much you move in them, everyone needs this style of short in their wardrobe. 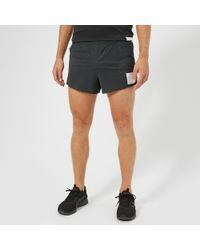 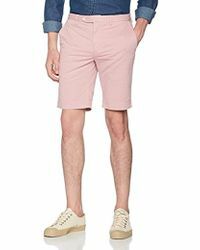 If you like your stretch to look smart Ralph Lauren makes stretch shorts that look like chinos, while Nike makes sports styles to wear on your morning workout.